Google has recently launched ‘Android Things’ an Android-based device OS, which would play the crucial role in Google’s IoT strategy. With Android things, Google is able to connect the dots between the cloud and the devices. Though it is a rebranded version of Google Brillo , the development and deployment process deviates from the regular Android development. The Brillo used C++, whereas the Android Things targets the Java. Android studio, the popular IDE supports IoT development through Android Things. Android Things OS supports the subset of the Android SDK, but are not supported for APIs which require credentials or inputs namely AdMob, Search, Sign-ins, and Search. The initial prototyping and developing could be made using the development boards such as Intel Edison, NXP Pico, Raspberry Pi 3 and additional certified devices would be added. The Google Cloud Platform components could be easily integrated. The Android developers may use the cloud services for messaging, storage and state management. Android Things is integrated with Weave, the cloud service which is a communication platform for the IoT devices. It handles registration of the device, command propagation, state storage, and, integration with Google services. 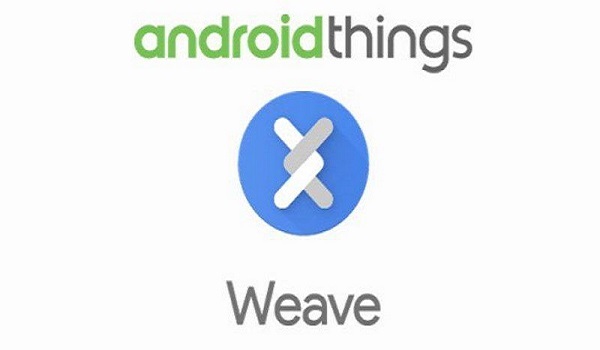 Moreover, Weave could be used with or without Android Things as it is an independent protocol. The future updates to the OS is expected to bring the required infrastructure, security patches, and the updates to the end users. All these developments throw light on the fact that the Android developers ought to migrate to the IoT realm. And there will be a huge demand for the Android developers. In accordance, the learning courses in our country witnesses a huge uptake as it overtakes US in smartphone usage with about 220 million devices. About 16, 500 students are enrolling to take up Android development every month says, Peter Lubbers, Head, Google Developer Training, in a statement. The key players offering mobile development courses in India include Udacity, Manipal Global, Koenig, Edureka, Simplilearn, and, UpGrad. And mention not to say, more than 65% of the learners are college students and fresh graduates rather than the working professionals. And, more than 40 private and state technical universities will offer Android Fundamental course as part of the standard curriculum from 2017.